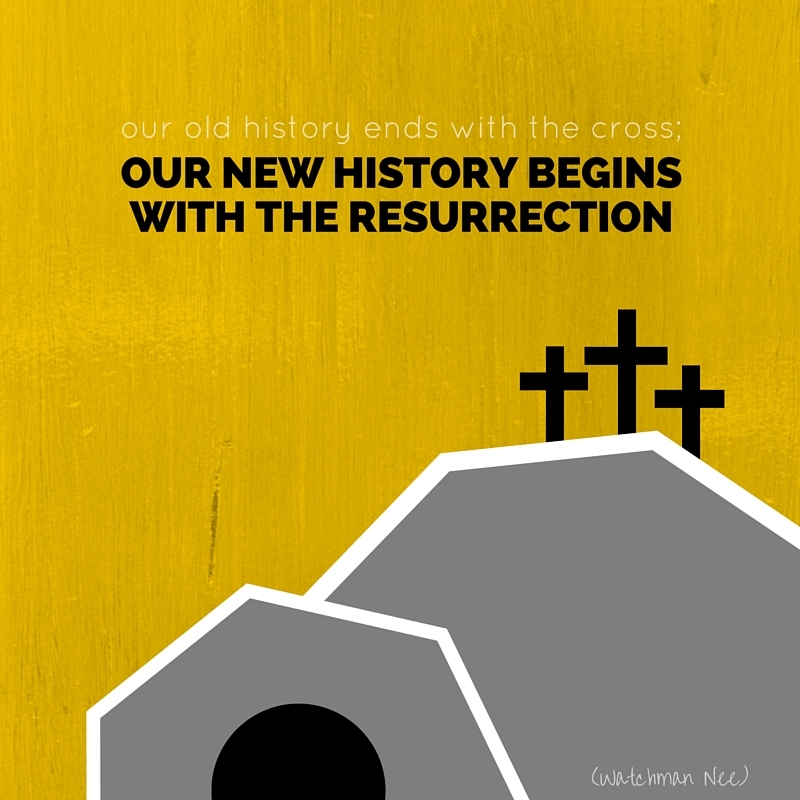 Sermon Leftovers: Dear Pastor, Are You Preparing Your Church for Easter? Dear Pastor, Are You Preparing Your Church for Easter? Are you preparing for Easter? I know you are busy, and maybe Easter isn't really on your mind. But the truth is, you are already behind. On Easter Sunday, more people will visit your church than any other weekend this year. More people who are looking for a welcoming church community will visit on Easter than any other weekend. More people who need to hear and believe the Gospel will be at your church on Easter than any other time. Easter provides you with an amazing opportunity, but it also carries a grave responsibility. Will you be prepared to present the Gospel in a clear and relevant manner? Will your people be prepared to welcome the explorers who show up to join your community that day? Will your gatherings be planned and executed in a way that minimizes distractions and maximizes focus on the simple power of the Gospel? Will your teams be ready to cultivate new relationships and graciously pursue those who show interest in the Gospel or in your community? Are the members of your church empowered to go to the street corners and invite anyone they can find to the "banquet"? Dear Pastor, please begin today. You will have no greater opportunity this year to present the Gospel to such a large and needy group as you will on Easter. Please be sure you and your church are ready.